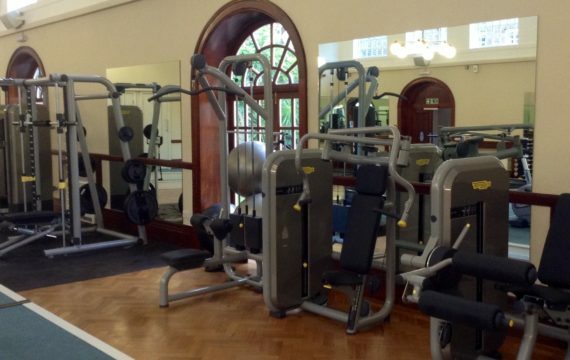 We were approached to tender for the contract to re-equip and redesign the large residential gym in the listed Sir Giles Gilbert Scott building gymnasium at the Whitelands Park Estate in Putney, south west London. 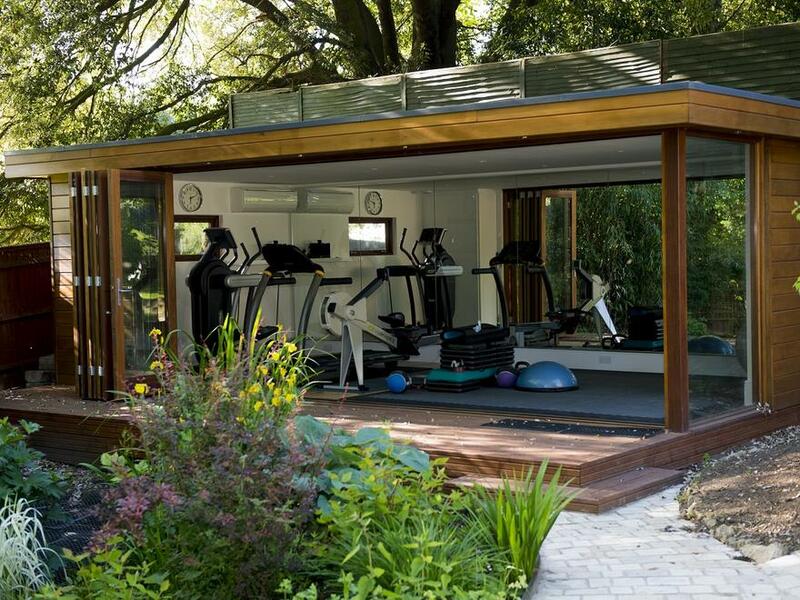 The brief was to come up with a complete gym solution within a fixed budget that would feature a broad range of modern robust, durable equipment. We were also tasked with removing the old gym equipment. 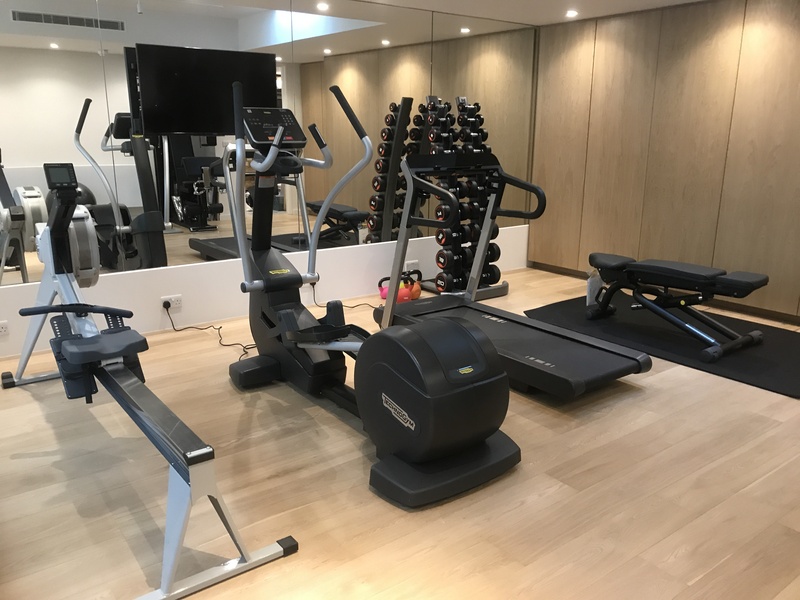 To contrast with the old, functionally-structured, angular and charming interior of the building we decided to choose Technogym’s modern, futuristic and aesthetically-pleasing gym equipment. 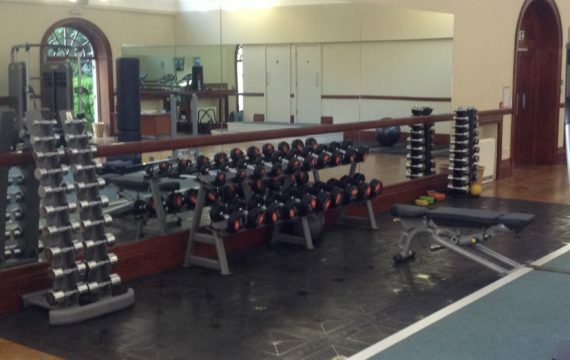 There was also a need to de-clutter some parts of the residential gym as there were too many old cable pulley machines taking up valuable gym space and duplicating existing equipment. 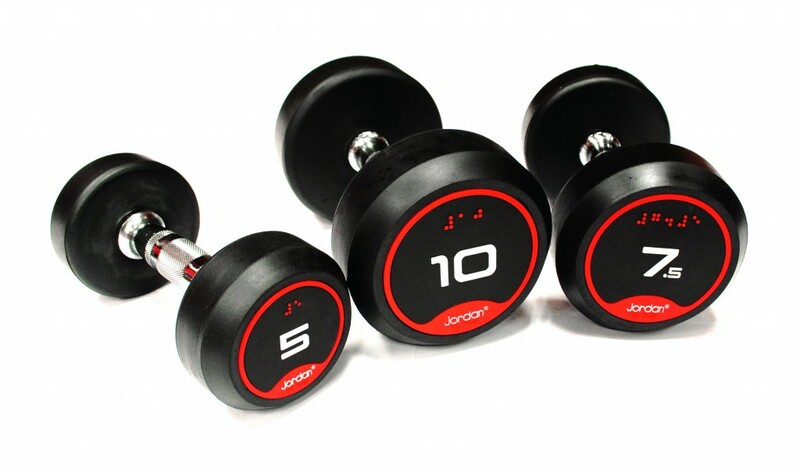 With today’s gym users wanting more variety to their gym offerings we set about choosing a variety of equipment so residents could train in new ways and never get bored. After successfully winning the contract to carry out the gym refit we began planning the process by first arranging for the removal of the old existing equipment so the area could be given a complete refurbishment ahead of the installation of the new equipment. 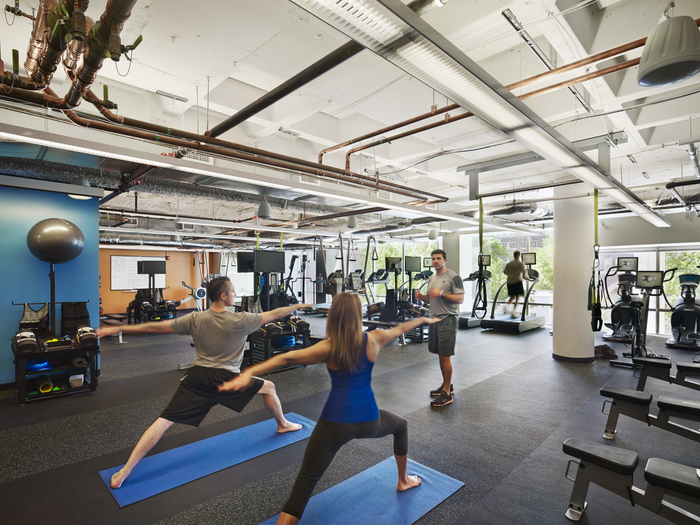 The final design was similar in some respects to the old gym layout due to the location of the TV’s, but the reduced equipment numbers meant that more space has been created to enable better movement between machines and the variety has meant less queuing for popular gym equipment. 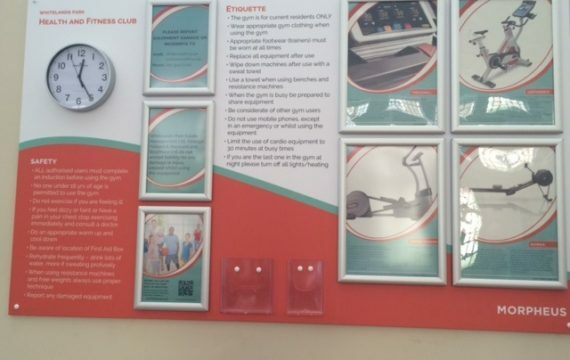 We were also tasked with rationalising the gym’s signage, so we designed a bespoke notice board where all the gym-relevant information (health & safety aspects) could be easily seen and read. 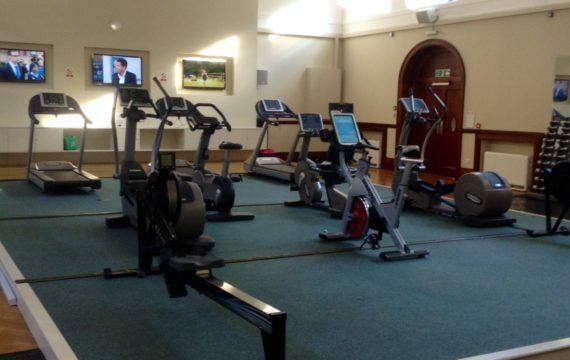 Within two weeks of the removal of the old equipment, followed by a complete refurbishment and repainting of the entire area, the residential gym was ready to open for gym inductions. 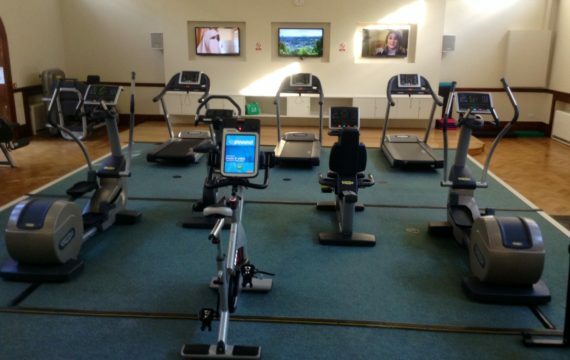 The resident community had been eagerly awaiting the opening of their new residential gym and keen to try the new equipment. After 6 weeks approximately 400 residents had been inducted and more residents are using the gym than ever.